NEW OPENING – The mind, spirit and body are intertwined. 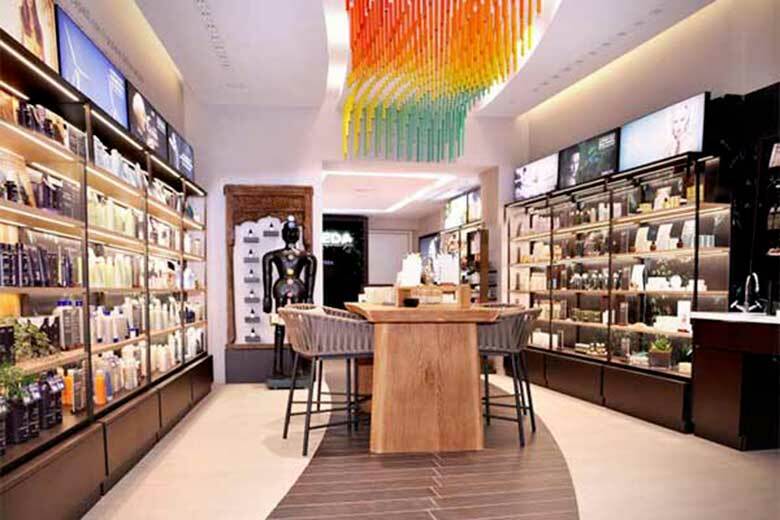 Cosmetics brand Aveda, whose philosophy is based on the principles of Ayurveda, has opened its first Italian ‘Experiential Store’ at no. 12 in via Fiori Chiari. The store, located in the heart of Brera, has been designed to allow customers to immerse themselves in the world of Aveda, thanks to a unique, customized sensory experience. Pampering begins with a sampling of Aveda Comforting Tea, and continues with a ‘sensory journey’ amidst its essences, mini stress-relieving head, shoulder and hand massages and, finally, a ‘Free Facial’. Other highlights include makeup consultations, hairstyling and the brand’s signature ‘Styling Express’, for quick hair or makeup touch-ups.